1- Judo:After a five week Easter break the university Judo club starts again tomorrow, finally I get to Uchi-Mata again. 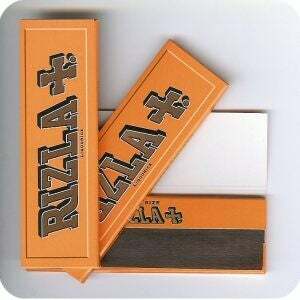 2- Liquorice Rizla papers: I am universally grateful to discover these before I knock the 'tabs of death' on the head. 3-Surfing : and going for a surf in a landscape that's not dominated by snow and frost, yay spring. 1- "Rawty": Despite never appearing in the Oxford English dictionary and being a term only in use by Selby ming-mongs. At my work colleague Dave's insistence it is an appropriate word to describe something aggressive or powerful. ie "Look at that car, it's well rawty". 2- Having to return Shaggy Dog (real name Dimble) to her rightful owner and wondering how to fill that missing second dog hole in our family life. 3-New Kinja: Is it good is it bad? Who knows because it will change again next week. And those are my three up three down.